A series of conversations with the residents, makers, & friends of Have Company. Tracy Guajardo was at Have Company July 18-24 to participate, metalsmith, teach, & share. 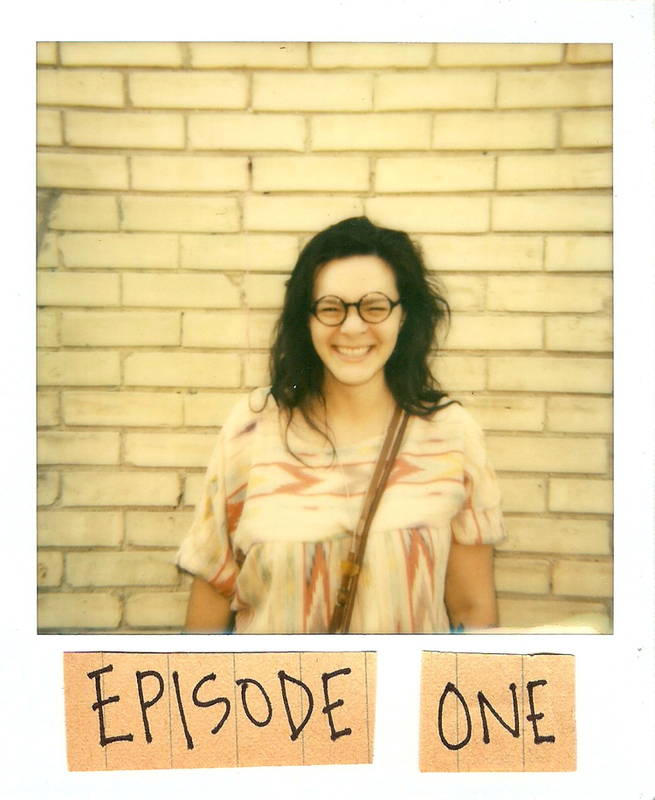 Episode one is with resident artist Tracy Rose Guajardo on metalsmithing, space making, The DAAC, wet hot american summer, and so much more.